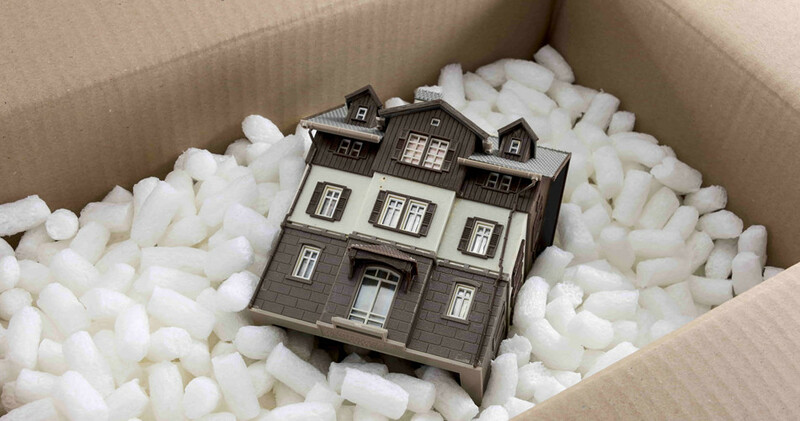 Our services include Packing, Storing and Removals and are happy to provide a dismantling and/or reassembling service. We will also provide you with boxes should you wish to pack yourselves. 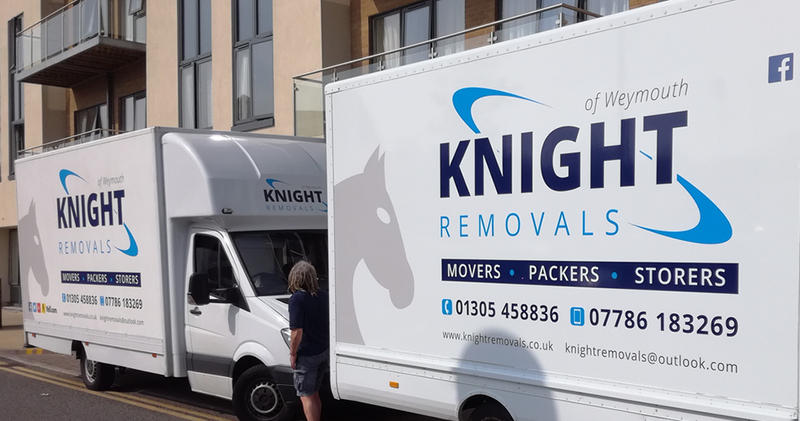 At Knight Removals we know how important it is for customers to have confidence in the company that is moving their belongings so we make sure our people are the best. Our removal team are knowledgeable, professional and efficient. 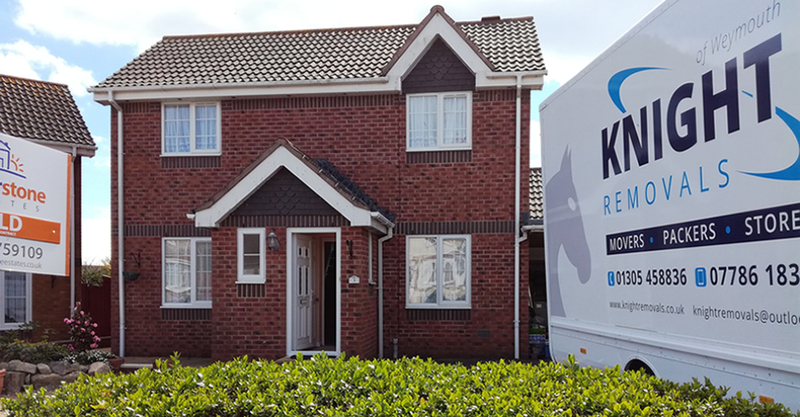 A large proportion of our work comes from recommendation from existing customers proving that time after time we deliver a high standard of service. 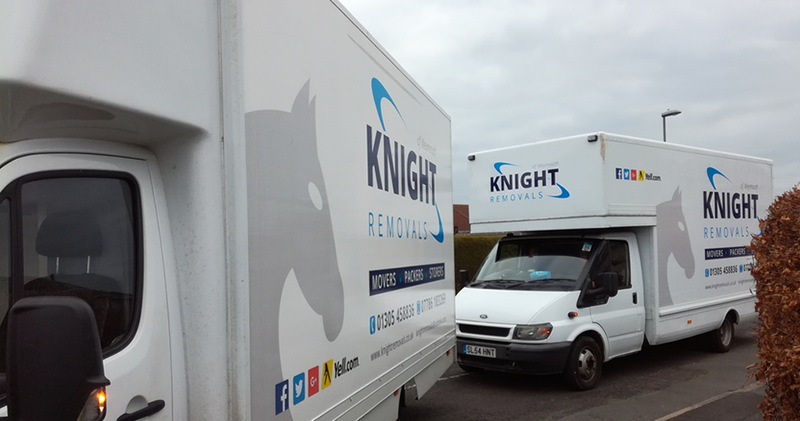 No matter what kind of move you are looking for Knight Removals can help. 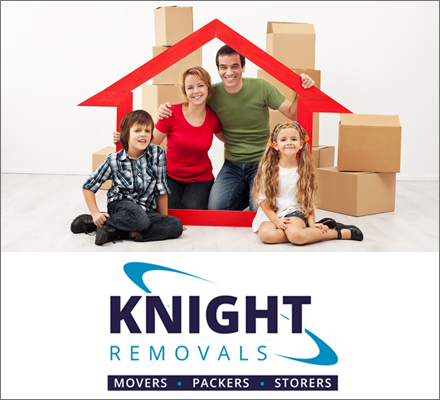 Whether you are looking to move house or flat, an office relocation or into storage facilities our team can deliver a smooth trouble free move for you. With a single call we can assess your needs, arrange a visit if needed and give you a free no obligation fixed price quote for our services. 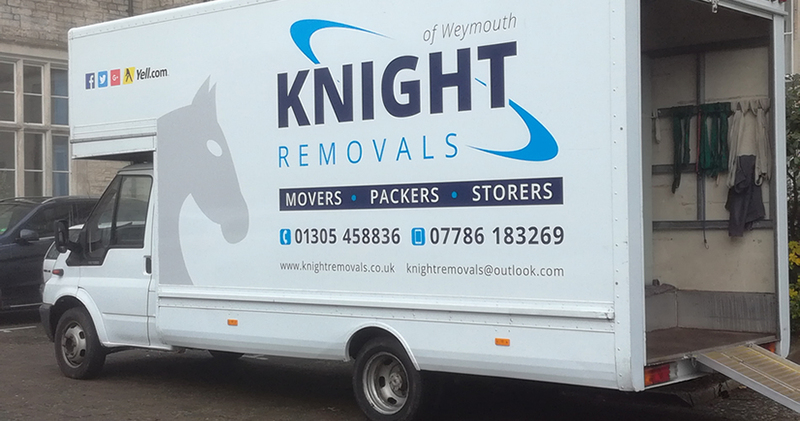 Why Choose Knight Removals ?